Free to the public. Refreshments will be served. resident artists will be in their studios. A mini Open Studio Tour! Featuring Joan Belmar, Serena Perrone, Debra Ruzinsky, Justin Strom, Jon Swindler, Laura G. Thorne, Novie Trump, and Tom Wolff. 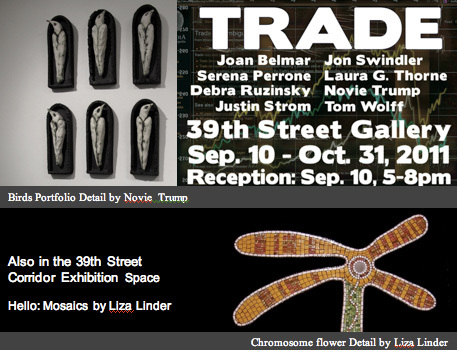 TRADE is exchange; it means “commerce” and “profession.” The exhibition TRADE at the 39th Street Gallery intends to be all of those things. Based on the concept of an exchange portfolio and curated by Phil Davis, TRADE brings together eight artists who each created a new edition of 12 artworks. Each artist will receive one work from each of the other artists, thus becoming one another’s collectors and inevitably also one another’s promoters. The remaining four works in each edition are available for sale – all at the same price of $250. It’s a rare opportunity to collect work by established artists at such an affordable level. 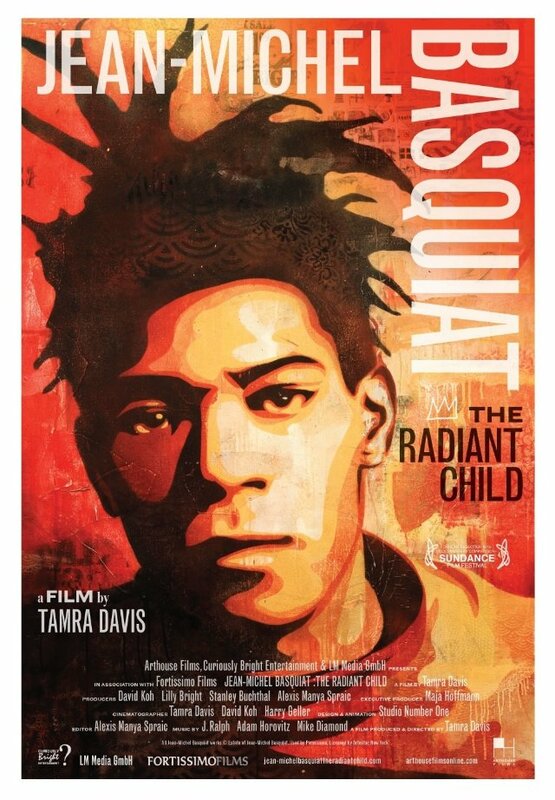 Proceeds go directly to the artists and also benefit the Gateway CDC, which in turn supports arts programming in the 39th Street Gallery works toward developing the Gateway Arts District. This is the artists way of giving thanks to Cilia, Progesterone and Chromosomes. And though the artists story continues to change and move through time, the act of mosaic-making sets her experiences in stone, well in glass, anyway. 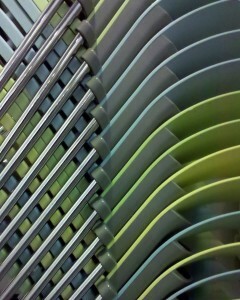 In this way, the story becomes concrete. It stops moving and becomes a place of stillness … a place of contemplation. 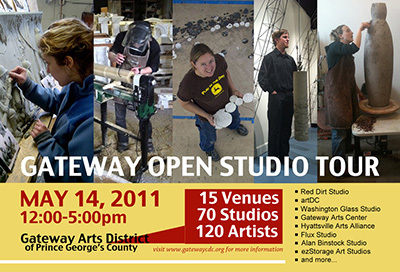 The 2011 Prince George’s County Juried Exhibition. Presenting artworks in all media incorporating photographic techniques. Last Chance to View Coming Home! “Coming Home: How the African American experience in World War II shaped the culture of Prince George’s County” will close Saturday, September 10th. Do not miss the opportunity to view this great exhibition before it is gone! Hyattsville rocks (maybe not “rock”): DCIC, AO4ST at artDC. DC Improvisers Collective (DCIC) and Anomic Order of Four String Transcendentalism (AO4ST) play live music at the small (and super cool) artDC gallery. Music will be unusual. Click links for more information. Currently on display is the “12×12” show – all artworks are less than 12 inches square. 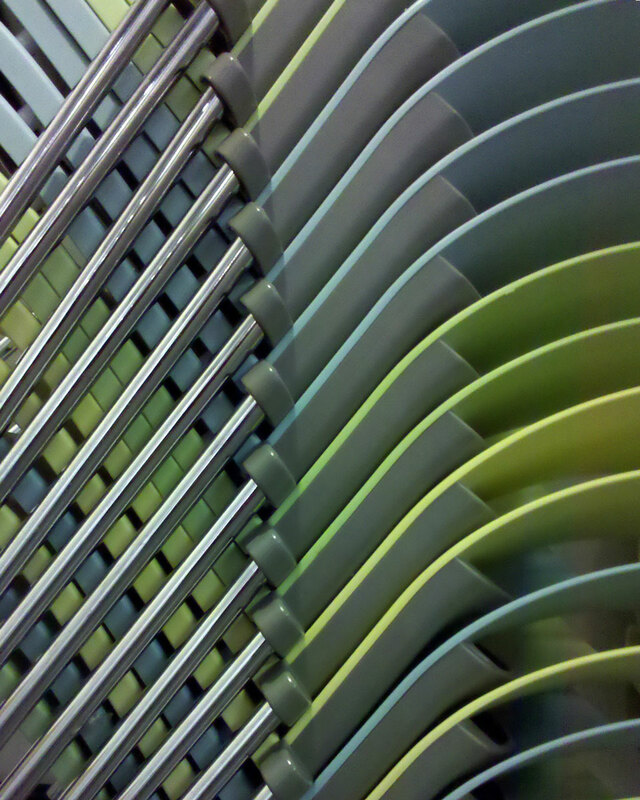 The “12×12” reception will be on Saturday, September 24, 11:00 am-5:00 pm, during the Hyattsville Arts Festival. A free event. Refreshments provided. 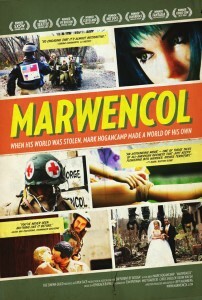 Marwencol is a documentary about the fantasy world of Mark Hogancamp. After being beaten into a brain-damaging coma by five men outside a bar, Mark builds a 1/6th scale World War II-era town in his backyard. Mark populates the town he dubs “Marwencol” with dolls representing his friends and family and creates life-like photographs detailing the town’s many relationships and dramas. Playing in the town and photographing the action helps Mark to recover his hand-eye coordination and deal with the psychic wounds of the attack. When Mark and his photographs are discovered, a prestigious New York gallery sets up an art show. Suddenly Mark’s homemade therapy is deemed “art,” forcing him to choose between the safety of his fantasy life in Marwencol and the real world that he’s avoided since the attack. We are all familiar with the modern pictograms used in public information signs, which began to appear in airports and other public spaces in the early 1970s. We are less familiar with their prehistory, which can be traced back to Central Europe in the years between the World Wars. The pictograms developed in this earlier period were conceived as part of a radical educational project that used visual means to communicate socially relevant facts to mass audiences. 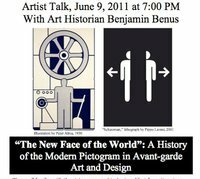 Art Historian Benjamin Benus will discuss the artists and activists who collaborated on this project in the late 1920s, and who first developed the prototypes for today’s modern pictograms in their paintings, prints, and graphic design work. This talk will also consider how several contemporary artists, inspired by this earlier history, have transformed today’s pictograms and international signs into vehicles of social critique. 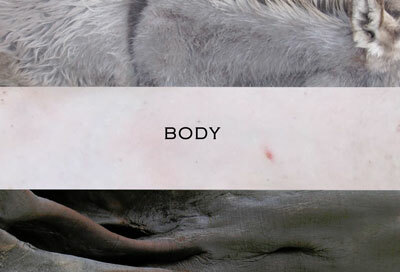 Join curator Ledelle Moe and artists Ashley Lyon, May Wilson and Lu Zhang for an artists’ talk about the exhibition BODY. Moderated by artist Ellyn Weiss. Walking Off the Artistic Cliff is presented in conjunction with Big Ideas, an exhibition by Sondra N. Arkin, Susan Finsen and Ellyn Weiss. If you missed the Open Studio Tour and would like to see my studio, as well as the current exhibits BODY and 4 FROM N.Y., I’ll be gallery sitting at the 39th Street Gallery the next two Fridays. See actual art on display! Witness the arcane process of creation!! Interact with live artists in their natural habitat!!! Then, as the studios close down at the end of the afternoon, come back to the 39th Street Gallery (in the Gateway Arts Center) for the After Party & Gallery Reception for the new exhibits BODY and FOUR FROM NEW YORK – 5:30-8:00 pm – refreshments provided. And it’s all free! Unless, of course, you decide to buy something! And I’ll be amidst lots of art in my studio all day, and then I’ll be just down the hall at the After Party & Reception in the evening. 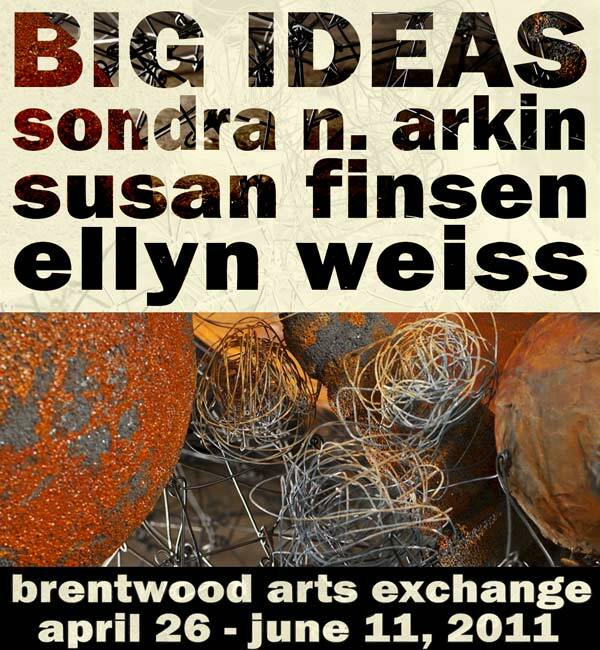 Big Ideas celebrates the beginning of the Brentwood Arts Exchange and Gateway Arts Center’s second year of operation with an exhibition by Sondra N. Arkin, Susan Finsen and Ellyn Weiss. Featuring a collaborative site-specific installation, Big Ideas engages as it aims to survey and embody a collective mindset within the Gateway Arts District. Three sides of the gallery feature new, large-scale paintings created specifically for the exhibition by Arkin and Finsen. On the fourth side Weiss has created a mural-sized mixed media drawing. 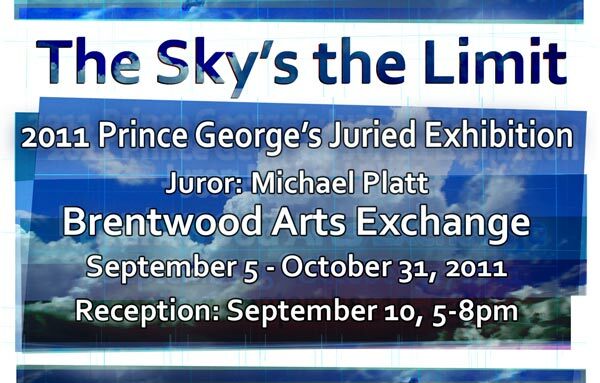 All of these artists’ works are designed to visually interact and complement the group’s collaborative installation Community Spirit, a site-specific work that commands the gallery in a way never before seen at the Brentwood Arts Exchange. Community Spirit has been assembled on-site from dozens of hand-made elements – evocative of industrial detritus and recycled machinery – taking form in response to the gallery space as well as the art works that surround it. The installation incorporates an interactive element where gallery visitors can add their thoughts and ideas about their own futures. As its form develops through that participation, Community Spirit will slowly evolve into a snapshot of our shared experience. 2:00 pm – Artist Talk: Sondra N. Arkin, Susan Finsen, & Ellyn Weiss will talk about their art work and walk guests through their exhibition. 4:00 pm – Join the Community Spirit: A dialogue with the three artists about their installation, Community Spirit, where you are invited to leave your mark. 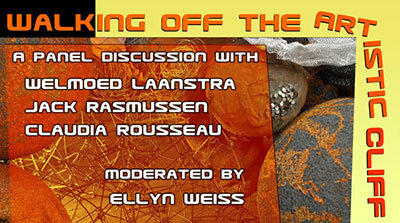 Panel Discussion – Walking Off the Artistic Cliff – with Welmoed Laanstra, Jack Rasmussen, and Claudia Rousseau. Moderated by Ellyn Weiss. 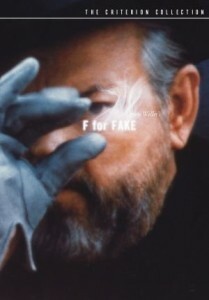 In this free-form documentary from the one and only Orson Welles — his final major directorial effort — the famed storyteller zigzags through a sardonic, fanciful tale of how art manages to amaze and fool us, often simultaneously. With faux determination, Welles examines the charismatic Elmyr de Hory — who makes pretty good money forging Picassos — while also offering a look at biographer Clifford Irving and even a peek into his own deceptions. Loosely a documentary, the film operates in several different genres and has been described as a kind of film essay. 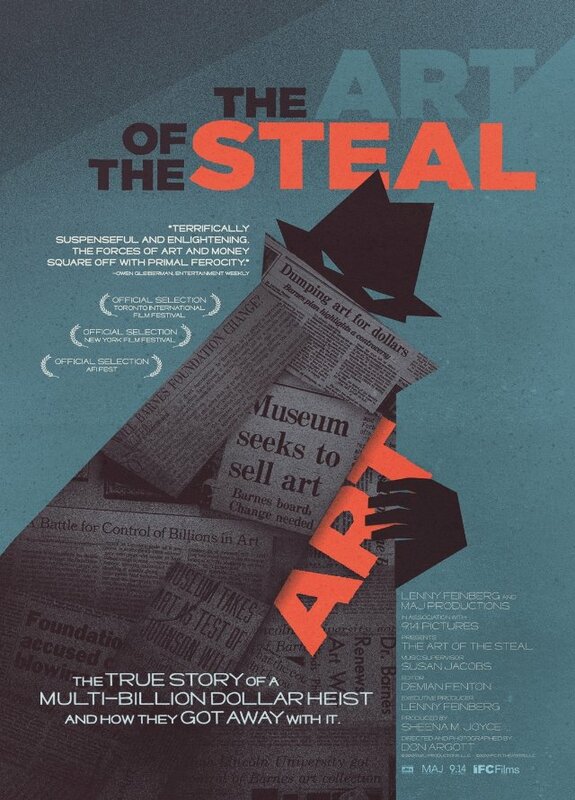 An un-missable look at one of the art world’s most fascinating controversies and a celebrated selection of the Toronto, New York and AFI Film Festivals, Don Argott’s gripping documentary The Art of the Steal chronicles the long and dramatic struggle for control of the Barnes Foundation, a private collection of art valued at more than $25 billion. Quilt: Art to Mend the World is an interactive installation by collaborating artists Kate Ransohoff and Karen Rowe. This installation invites participation and conversations to create a more peaceful and equitable world, a world that ends violence against women and the imbalances between the rich and the poor. Quilt is made by sewing recycled paper, fabric and words together to create two-sided panels. 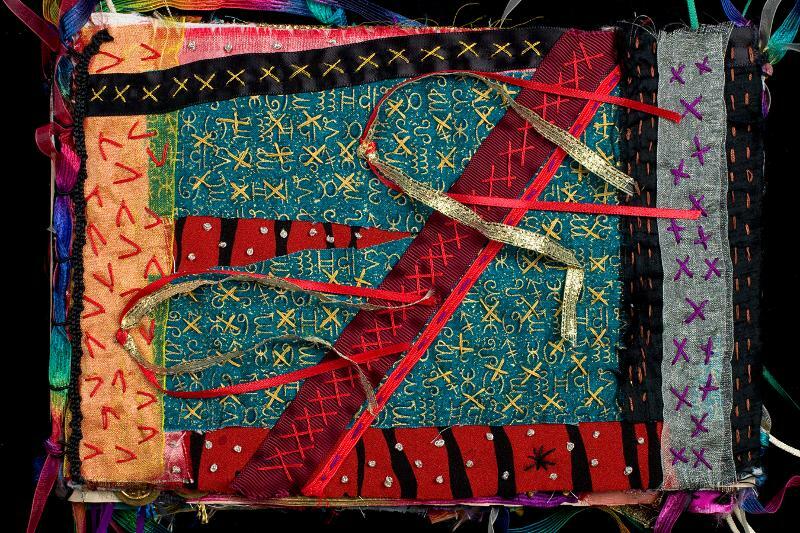 The viewer is invited to explore the 8 differently themed panels by unbuttoning pockets, untying ribbons, and moving aside pieces of ribbon and fabric to uncover hidden conversations embedded in the work. Kate Ransohoff has been an artist and educator for over 30 years, during which time she has founded and co-directed two innovative educational organizations, taught art-making workshops and consulted to corporate and non-profit organizations. She is an accomplished artist, creating bronze sculptures, drawings, writings and is the creator of Quilt. Karen Rowe is an artist working primarily with paint and felt. She is the experiential guide to the Quilt experience. She builds interest in and support for Quilt, coordinates and sets up Quilt exhibits, and designs and leads the interactive Quilt programs. Also showing in the Corridor Exhibition Space: Darien K. Reece, a self-taught artist working in the outsider/visionary tradition. Always a beachcomber, a forest and city-sidewalk culler, Reece incorporates found objects in her work. 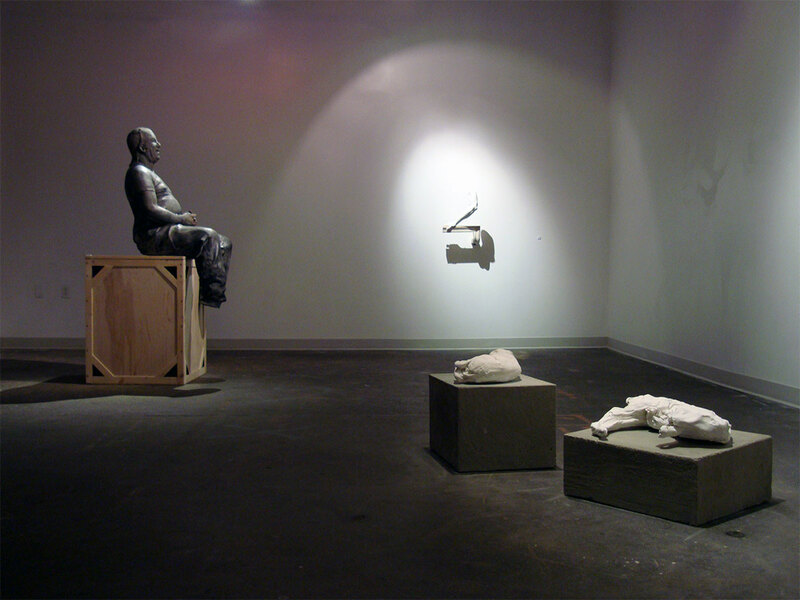 Also, come early and stop by Resonant Forms which is a joint exhibition of the Brentwood Arts Exchange and Gallery 110 featuring art work by Alonzo Davis, Martha Jackson-Jarvis, and Frank Smith. 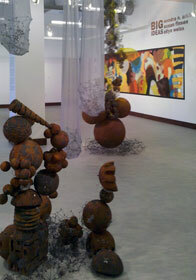 This show on the 1st floor of the GAC@B runs through April 9. 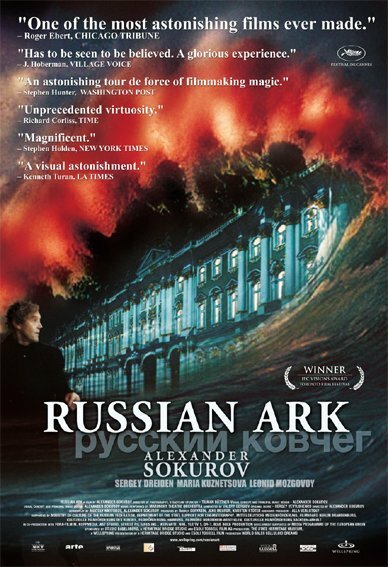 Alexander Sokurov broke boundaries with his dreamlike vision of the Hermitage in St. Petersburg – Russian Ark is the first feature-length narrative film shot in a single take (on digital video, using a specially designed disc instead of tape). A visually hypnotizing cinematic feat, the film shows the museum from a first-person point of view. As the photography floats through the lavish corridors of the museum, a cast of 867 actors supplies the action – including The Marquis (Sergey Dreiden), an aged European who acts as the film’s charismatic guide.